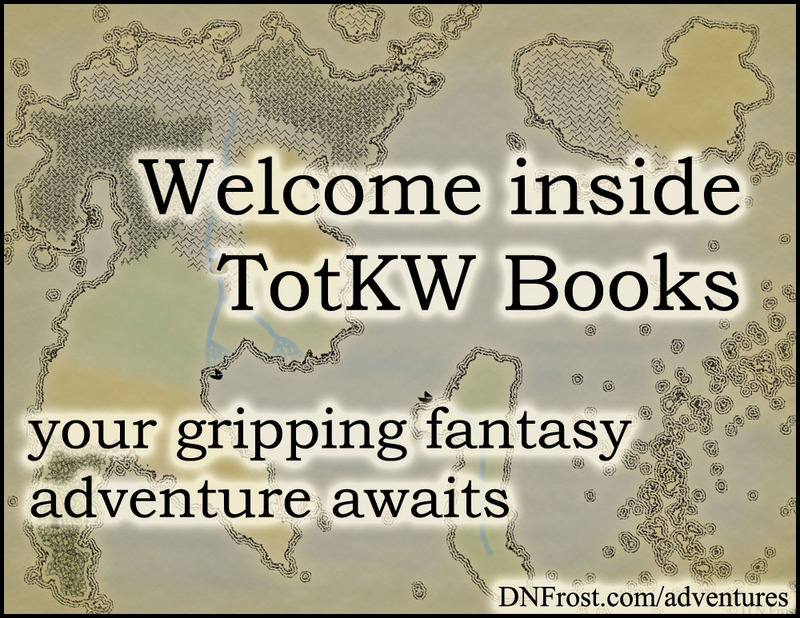 This post is Part 1 of a series to augment the Book Reviews by D.N.Frost available for free download. To earn four stars, a great story must surprise me with something I didn't see coming. Darkstorm by M.L. Spencer came to me as an advanced reading copy when we agreed to exchange author reviews. Though it is her second book, it is Book One of her series, titled The Rhenwars Saga. The original book is called Darkmage, and while it is listed as Book Two, Spencer published it first. 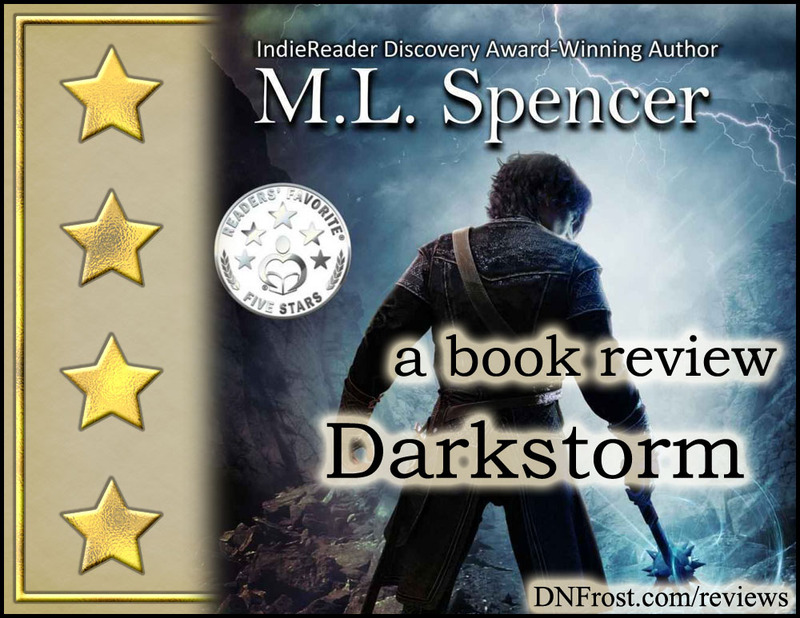 In this tumultuous tale of intrigue and sacrifice, Spencer brings to life a magical world divided. Two nations on the brink of war clash, their cultures disparate and their values at odds. But an unforeseen catastrophe threatens them both. Faced with evidence of an impending apocalypse, scholars become villains and cowards become heroes as Spencer examines the riddled contours of the human psyche. Darkstorm blurs the lines between good and evil, calling into question just how far people will go to justify what they've deemed best. This thought-provoking romp through Spencer's unique fantasy world absconds with your senses and leaves you craving a brighter future for us all. I tend to read books in serial order, but though I haven't read Darkmage, I felt confident reading Darkstorm since Spencer billed it as Book One. The story takes place one thousand years before the events of Darkmage, and I found the story easy to follow despite it being a prequel. In truth, I had no idea the book wasn't Spencer's first until I set out to write this post and discovered my prequel/sequel mix-up. Reading the story was a pleasure, and I finished the book in a matter of days. As with most books, I noticed prose that I would have worded differently, but as an author myself I can appreciate a variety of writing styles without judging them against my own. My only qualm came at a major turning point in the story, where a leading protagonist descended into betrayal. The character's change of behavior was late in the book, well-explained but suddenly staged. In retrospect, perhaps the change would be anticipated by readers of Spencer's original book Darkmage, and not seem sudden at all. When Spencer delved into the character's darker facets in the final chapters, I felt compassion for the character's flaws, and I actually felt more connected with that character. But Spencer used that inner exploration to stage and justify the character's rapid changes, and my favorite character's revealed depths then culminated with betrayal. I felt dismayed - but perhaps that was Spencer's intention all along. Ultimately, Spencer's tale was an engaging, independent prequel. The prose was unpretentious and descriptive. The characters had depth and personality, and the master conflict was nuanced yet explicit. It began on a rainy night in a mountain city, and it quickly progressed into the discovery of a dire conspiracy. I loved how Spencer showcased the diversity of her Southern Continent. Not only did she contrast the cultures of two nations, but she contrasted a scholarly urban culture to the rural nomads under the same rule. Spencer also evoked a sub-culture of those gifted with magic compared to those who had none. Overall, I enjoyed the novel, and I'd like to read Spencer's original book. 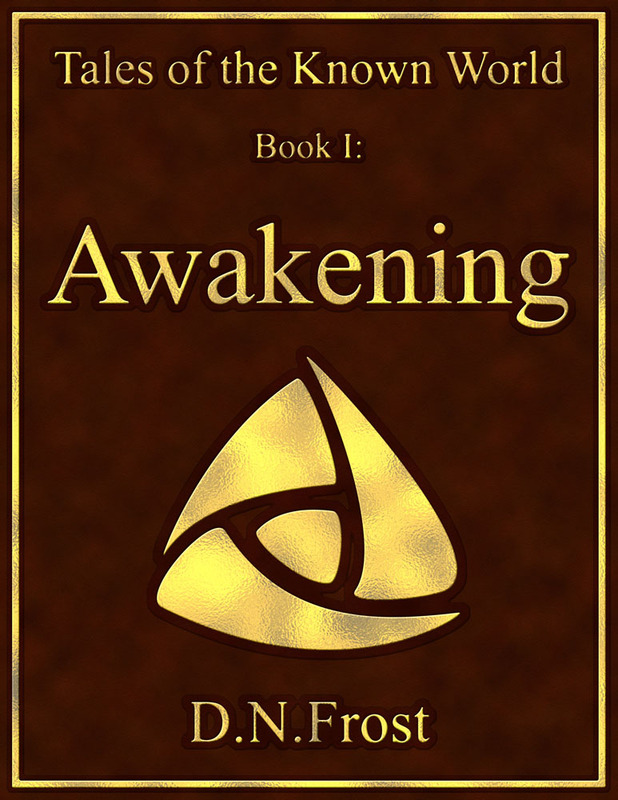 After I shared my review with Spencer, she wrote this Praise for Awakening in exchange, and when her novel became available for purchase, I shared my review for her on Amazon and Goodreads. Darkstorm by M.L. Spencer here.